Explore Goa’s remarkable and intriguing past during the Heritage Goa tour, encountering museums, palaces and churches along the way. Goa’s colourful, rich and insightful past is one of the many elements which combine to ensure the state is one of the most fascinating locations in India. 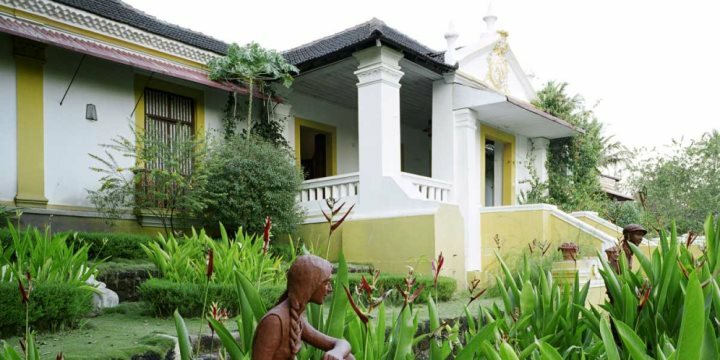 The state’s Portuguese colonial heritage remains in the form of various landmarks, including churches and museums, and the Heritage Goa excursion is focused on introducing those on Goa holidays to these fascinating attractions. The tour begins with a drive to the Menezes Braganza Pereira house, located in Chandor village, near the church square. 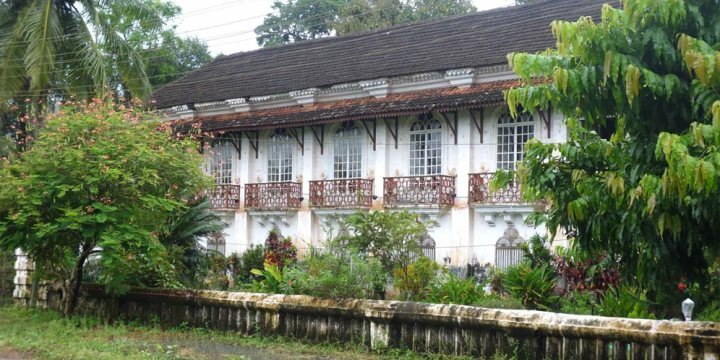 This 350-year-old mansion is one of the most exquisite heritage homes in Goa, housing a museum of chandeliers, paintings, porcelain and period furniture. The tour continues with a visit to the 17th-century Palacio Do Deão, a 213-year-old Palace in Quepem, built by a Portuguese noble man who was the Dean of the Church and the founder of Quepem Town. The palace has an intriguing architectural design bending both Hindu and Portuguese styles and is surrounded by lush exotic gardens. There’s nothing more authentic than a Goan lunch, something you’ll enjoy at the Goa Chitra museum. You’ll then have the chance to let your food go down as you explore the exhibits and artefacts of the Portuguese colonial era before being driven back to your hotel.